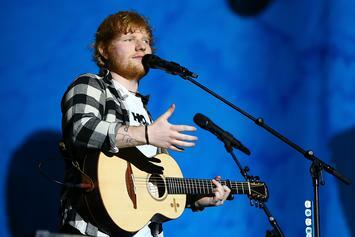 Ed Sheeran is being sued for $100 million dollars. Young Dolph Shows Off His "Drippy" Lifestyle In New Video Off "Thinking Out Loud"
Check out Young Dolph's new video for "Drippy." 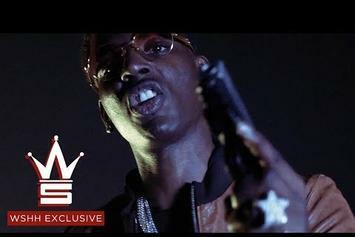 Young Dolph Delivers The Video For "What's The Deal"
Young Dolp delivers his latest video off of "Thinking Out Loud." Young Dolph's best deep cuts for your discovery, presented in chronological order. 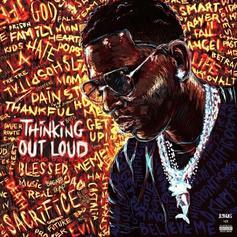 "Thinking Out Loud" caps off a triumphant 2017 trilogy from Young Dolph. 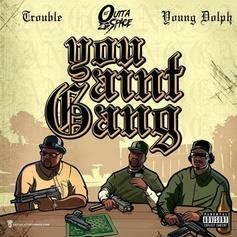 Young Dolph, Gucci Mane, 2 Chainz & Ty Dolla $ign Demolish "Go Get Sum Mo"
Young Dolph, Gucci Mane, 2 Chainz, and Ty Dolla $ign deliver an excellent and sinister banger. Out now, stream Young Dolph's new album "Thinking Out Loud." 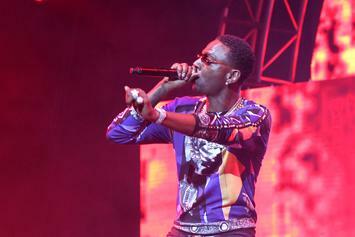 Young Dolph Is Swagged Out On "Drippy"
Young Dolph shines on "Drippy." 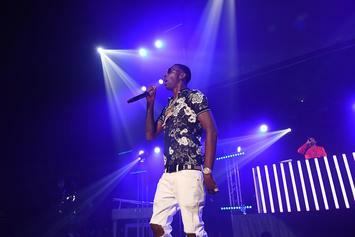 Young Dolph delivers a new banger off "Thinking Out Loud." 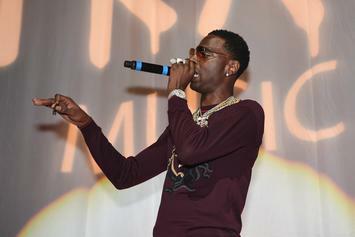 Young Dolph Drops Introspective Cut "While U Here"
Young Dolph drops the emotional "While U Here." 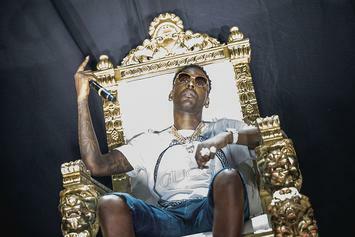 Young Dolph returns with a new album, dropping next week.